Home/Knowledge Base/Useful Tips/How to update cPanel contact information? If you have recently changed your email address and may want to update cPanel contact information, please follow the instructions below. Step 2. 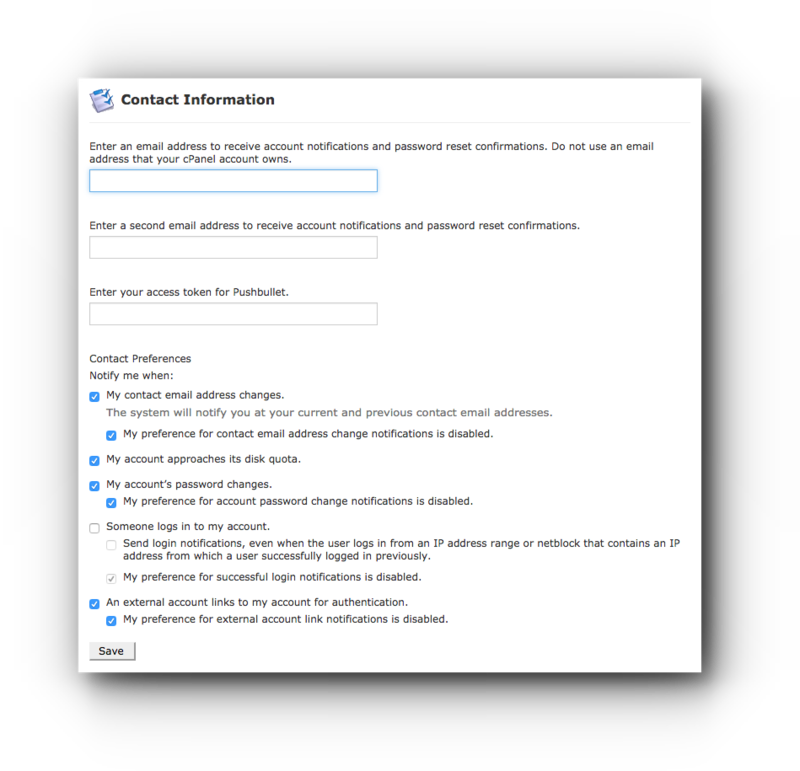 Click Contact Information under Preferences panel. Step 3. 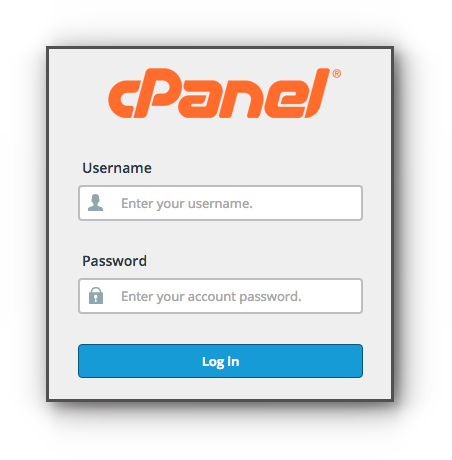 Enter the email address you would like be notified about the cPanel account and reset password. Take note of the new contact information. You may also check what kind of notifications you want to receive from Vodien by changing the “Contact Prefernces”. Step 4. Once done, click on Save button to save the changes.